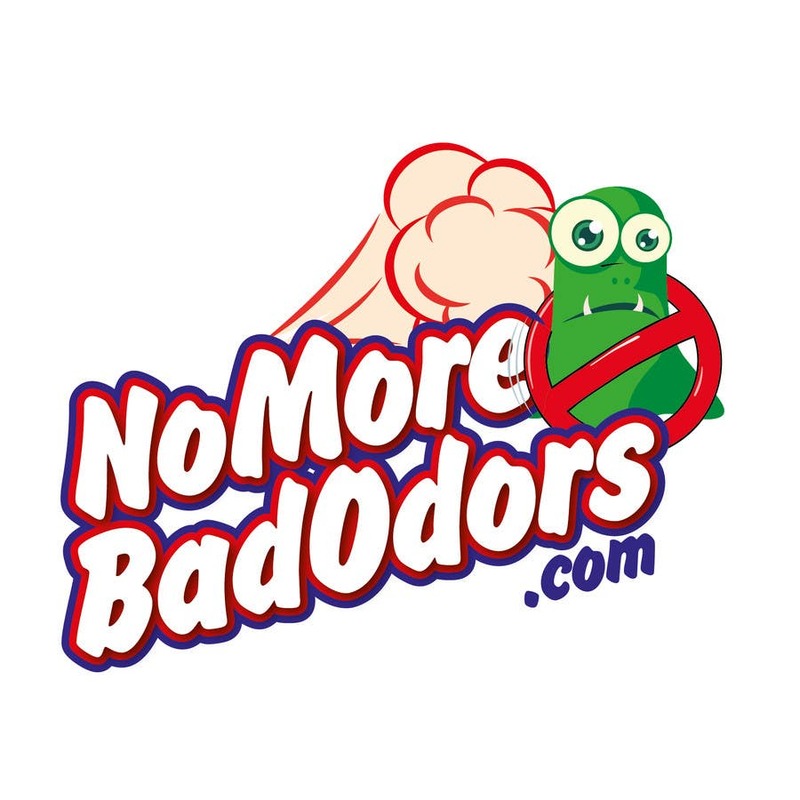 No More Bad Odors logo 2. Just want to see what else is submitted but we love this. Right now it's in the lead.